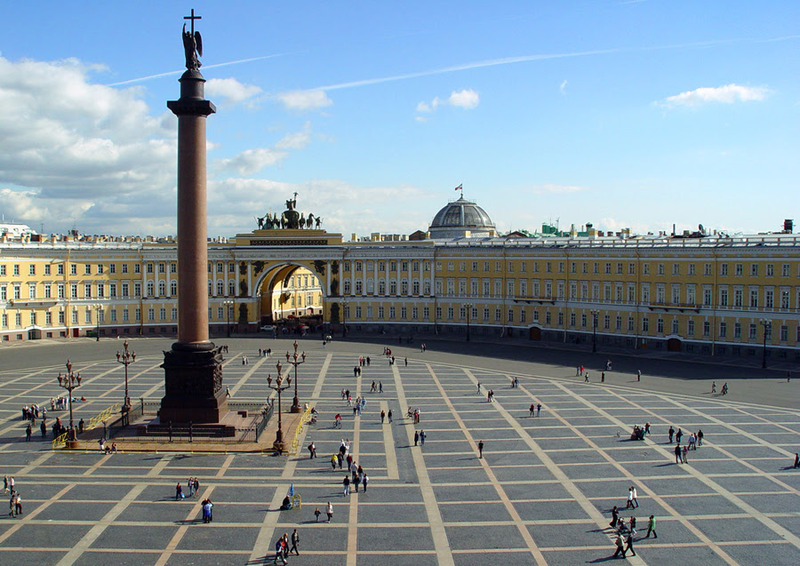 Here is the famous Palace Square:It is open for tourists though sometimes they hold some services there. A climb up its colonnade provides fascinating views of the city. We take in the famous Bronze Horseman and enjoy a walk along the River Neva embankments straight to the Winter Palace and Palace Square. 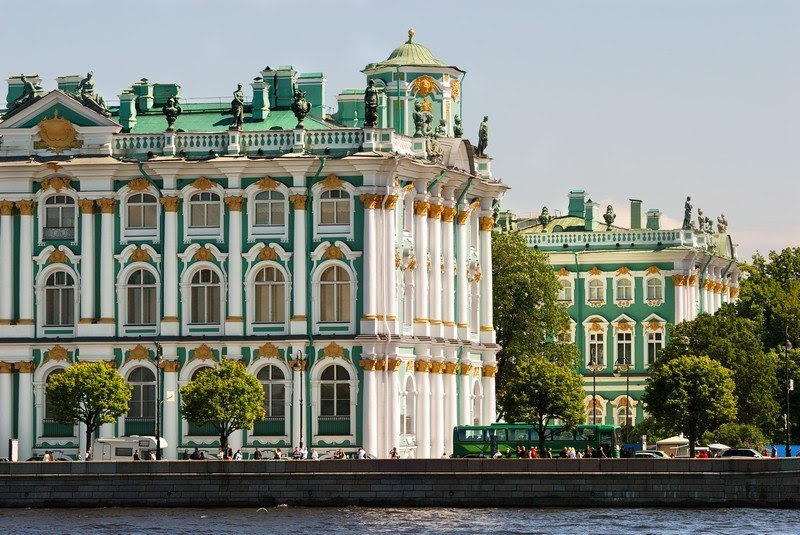 We then take a guided tour of the world famous Hermitage Museum. You need to chose which collection you would like to see: Prehistoric Art, Antiquity, Western European Art, The Arsenal, Oriental Art, Russian Culture, Numismatics, Treasure Gallery and so on. 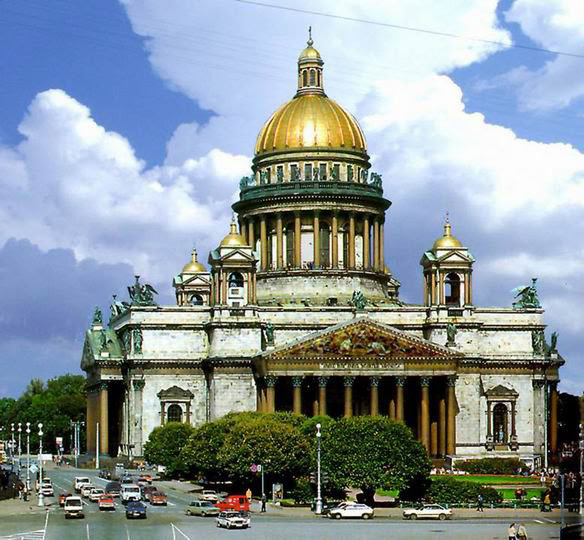 Then there are a lot of boats routes around the center of the city, so we could take one or keep on walking along Nevsky Prospect, visiting The Kazan Cathedral. This is an approximate route for the first day.